There’s nothing quite like a pullover hoodie to get you through the frigid days of winter into spring. 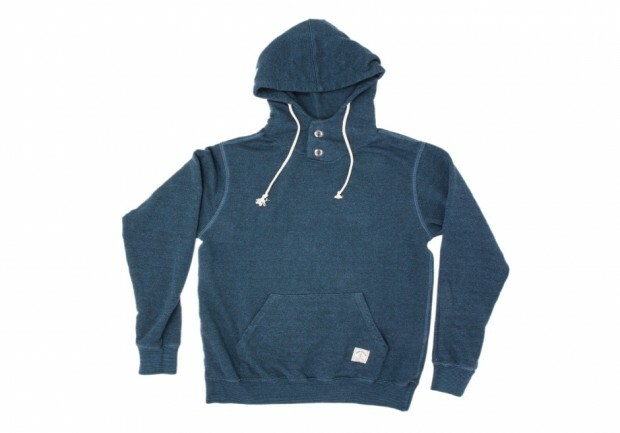 There are hoodies, then there is the Todos Santos Pullover from Iron & Resin. This heavyweight 18 oz. cotton-poly loopback fleece hoodie from the Ventura, Calif.-based goods-makers is practical as it is durable, complete with a mellow, live-in vibe. Classic with a modern comfort, the Todos Santos is over dyed and garment washed, ensuring softness and strength each time you wear it. Other unique touches include a pouch pocket, double button closure hood with cinch cords, waistband and rib cuffs (with thumbholes!). Quality in every stitch, from the people that use the rugged landscape of Southern California as their proving grounds.